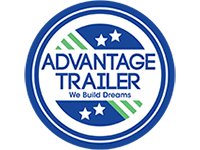 Want to change how your trailers wheels look? 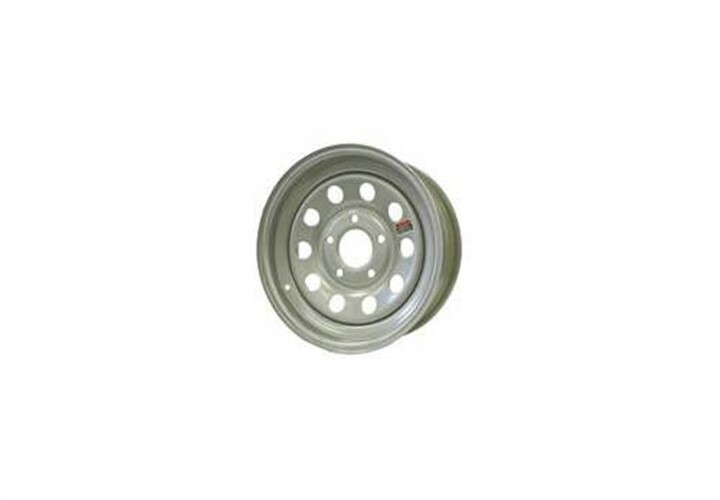 Give us a call and we will gladly find the wheel to match your needs. 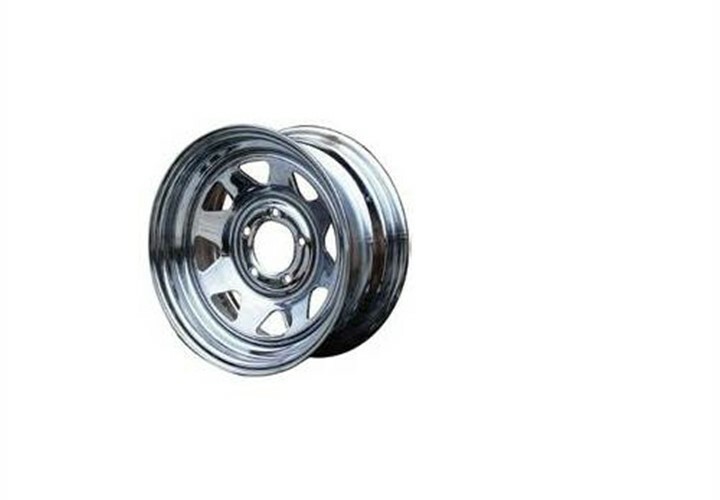 Our wheelsare designed, manufactured and tested to provide service and performance that is the standard of the industry. These wheel designs are subjected to destructive “torture” testing to simulate extreme service and overload conditions. Spoke and Modular wheels not only offer a custom look, they have capacities that meet or exceed the O.E.M. design and are economical to use. 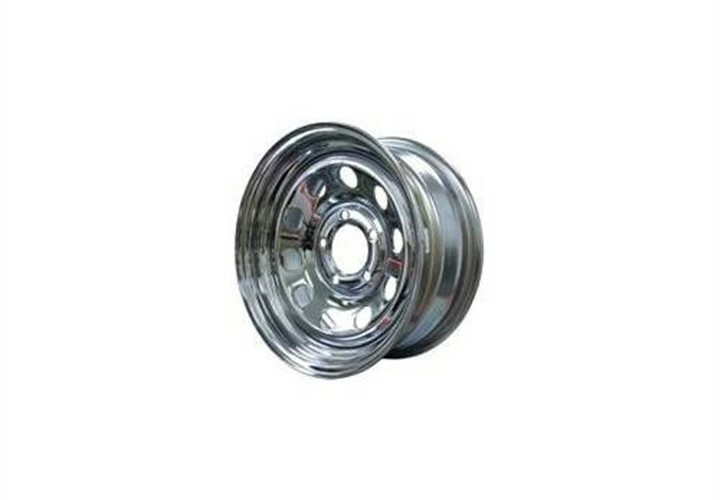 The chrome wheels have all of the features and benefits of painted wheels, plus a bright chrome plated finish. 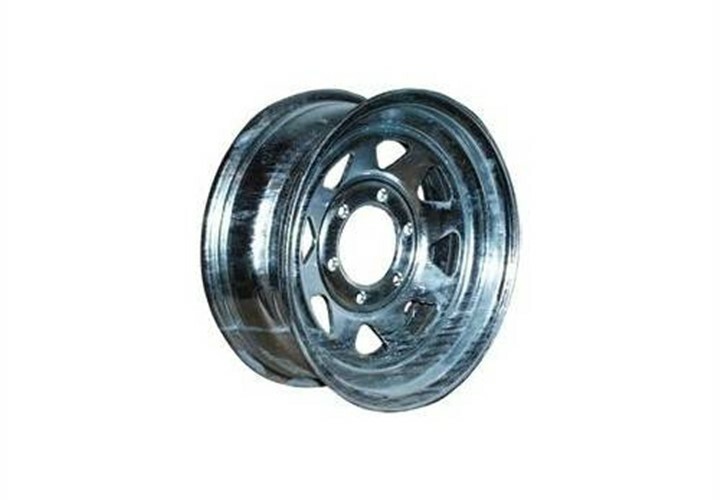 These galvanized spoke wheels are perfect for salt-water marine trailers or any situation that demands added corrosion resistance. Contact us for help choosing the size that best fits your needs.